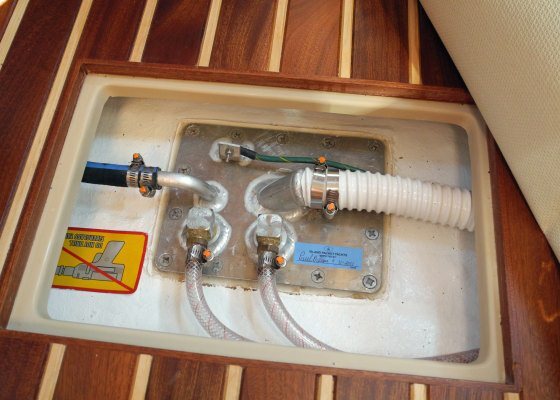 If you need a quick and dirty but structurally sound way to fix a fiberglass boat part, backyard lamination will do the trick. Here’s how it works. If you have an old boat, there’s a good chance some of its pieces-parts were built with plywood. And, there’s also a good chance some of that plywood has rotted away. 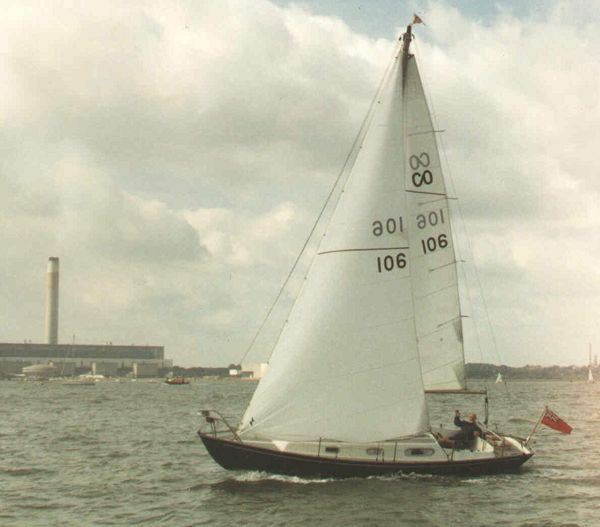 That was the case with an 80’s vintage skiff purchased to use for crabbing with a trot line. What was the quickest, least expensive way to fix the problem? 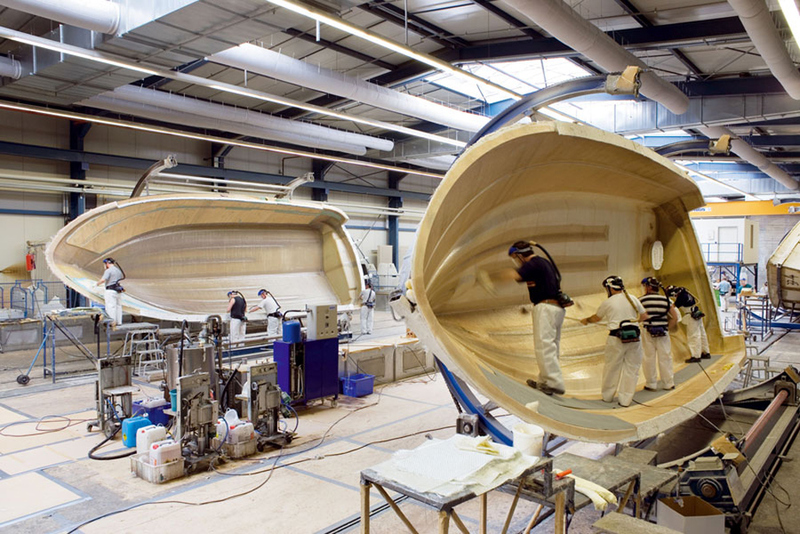 Backyard fiberglass lamination—here’s how it’s done. Backyard fiberglass lamination like this may not result in a looks-like-new finish (which would take far more time and better tools and materials) but in this particular case looks weren’t terribly important because the seat base was about to be covered up with a seat. More importantly, it does make for a solid repair that will last for years. And it’s also an extremely inexpensive way to get the job done. Since all the tools used in this video were already at hand, the total cost of the job was well under $100. Taking the boat to a fiberglass shop to have the seat bases professionally rebuilt would have cost four or five times as much, which in this case wouldn’t make sense because it would have been almost half the value of the boat itself. Plus, the job took less than a day. Let’s break it down, step by step. Surface preparation, including rough-sanding the existing fiberglass, cleaning it off, and wiping it down with acetone. Total time: 30 minutes. Mix and apply fiberglass filler, to eliminate any air gaps between the plywood and fiberglass and round off the edges of the plywood. Total time: 45 minutes. (Note – if you’d like to improve the final looks with a smoother finish, allow the filler to harden completely and then spend an additional 30 minutes grinding it down). Cut the fiberglass cloth to size, mix the resin, and apply it to the fiberglass. Total time: 30 minutes, or 45 minutes if a second layer of fiberglass is needed. After the fiberglass has hardened, grind the edges smooth. Total time: two hours (less if you have a real grinder, instead of using a drill as we did in the video). Tape the boarders of the area to be painted with gel coat, mix the gel coat and paint the surface. Total time: one hour. The total time investment for this backyard fiberglass lamination project: 4.75 to 5.5 hours. Okay, so maybe we should also add in an hour for cleaning up the materials—still, you can do this entire job in less than a day. The more careful you are about things like grinding the fiberglass smooth and mixing gel coat pigment to match the pre-existing fiberglass as close as possible, the longer it will take. But, the better the end result will be. 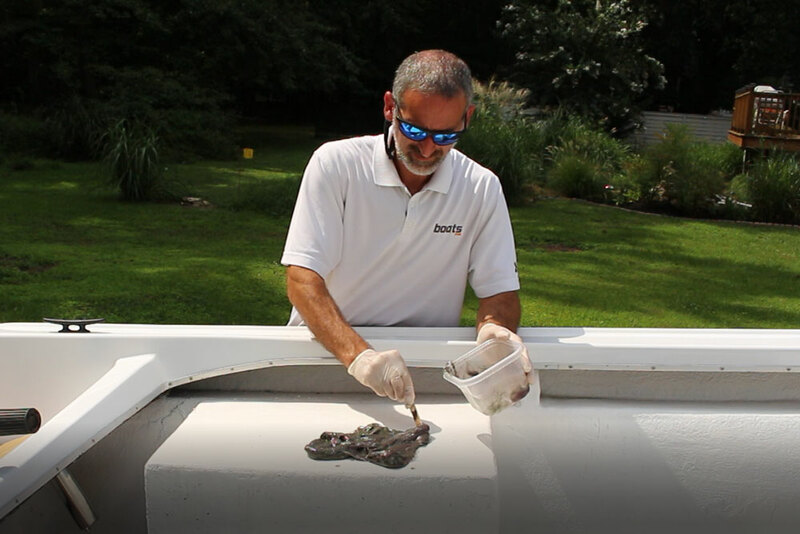 As we said, this backyard fiberglass lamination quick-fix will be structurally sound for years to come, but keep these important details in mind to make it as strong as possible. Don’t try to make the fiberglass roll over a 90-degree bend. It simply won’t work. Ahead of time, you need to round out any sharp edges. If you see any air bubbles form under the fiberglass while spreading the resin, take the time to dab them out with your squeegee. Otherwise, that’s where de-lamination will begin. Check the instructions on the filler and resin carefully, and make sure you’re working within the proper temperature constraint. Otherwise, if it’s too cold the resin won’t set properly. And if it’s too hot, it’ll harden so fast you can’t get the job done. Never try this when rain is a possibility. If it rains on the fiberglass before it’s hardened 100-percent, it’ll never set up quite right. As we said in the video, it’s best to lay multiple layers when the fiberglass resin is still tacky and hasn’t completely cured. But if you have to lay a second or third layer of glass over one that’s completely hardened (which commonly happens if you need to grind between layers), make sure to scuff the surface with sandpaper and then wipe it down with acetone, as you initially did to the original fiberglass surfaces. Here are some other tips that you can use if looks are important to you, too. Grind, grind, and grind some more, to get a smoother finish. Remember that imperfections like bumps or the visible print of the glass will not be covered up by the gel coat. You need to grind all that stuff smooth, if you don’t want it to show. As we’ve said, matching gel coat coloration is really tough. Once you think you have it correct, if you can find an inconspicuous place to do so, dab a bit of gel coat on an existing surface before you start painting. You may be surprised at how much lighter or darker it looks, and can tweak the pigment mix a bit to get closer to the ideal color. Use resin minimally when applying to a vertical surface. Otherwise it may drip and the fiberglass may sag. Once the fiberglass work is complete, pre-drill holes to the exact size needed for screws, bolts, and other hardware that will be used to mount to the surface. If you don’t pre-drill or the hole’s too small, the gel coat will crack. And if it’s too big, of course, screws won’t get a bite. While drilling into gel coat, all of these tips will help prevent cracking: first lay down a strip of masking tape, and make your mark on top of it. Then run the drill in reverse a bit, to create a dimple. Shift back into forward gear, and run the drill fast but with minimal pressure. If the hole needs to be larger than 3/16 of an inch, it’s best to start with a small hole and work your way up. 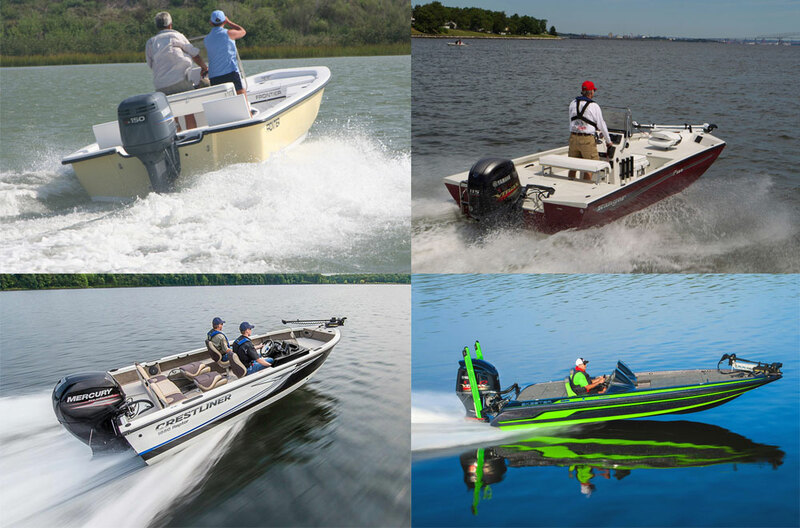 Boating Tips: Which is Best for You, Aluminum or Fiberglass?